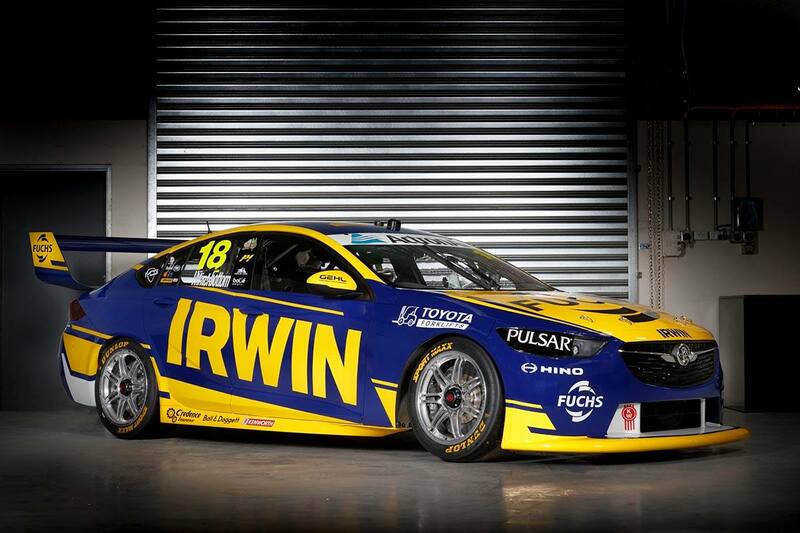 The IRWIN Racing livery Mark Winterbottom will carry in his first season aboard a Holden Supercar has been unveiled. 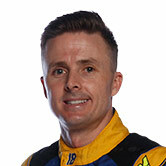 Winterbottom joins Team 18 in 2019 after 13 seasons with Tickford Racing that netted a Bathurst victory and a championship. He arrives at Charlie Schwerkolt's revamped single-car operation, to drive an ex-Triple Eight chassis overseen by new technical director Phil Keed. Winterbottom is racing a Supercar other than a Ford Falcon for the first time this year, his association with the Blue Oval dating back to karting and Formula Ford. “I love the livery," said the 2015 Supercars champion. "It’s great to see a good-looking car full of great sponsors that has a lot of credibility on it with national and global companies. 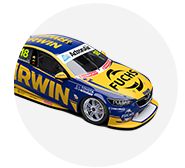 In another key recruitment, Schwerkolt has signed defending Bathurst winner Steven Richards to partner Winterbottom in the PIRTEK Enduro Cup. 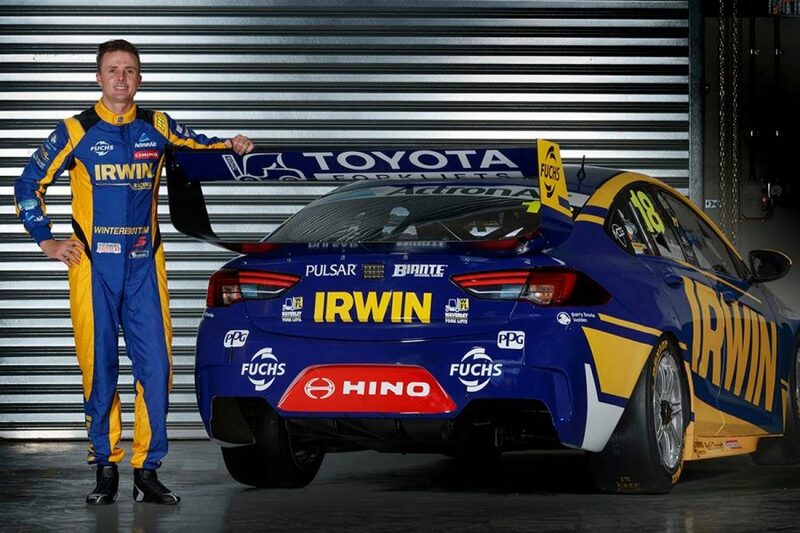 It's a reunion for Winterbottom and Richards, who won the Great Race together in 2013 in a Tickford Racing Falcon. Winterbottom drove Team 18's recently acquired ex-Triple Eight ZB during a 10-lap handover in January, while Richards will get his chance at the Phillip Island test on February 14th. 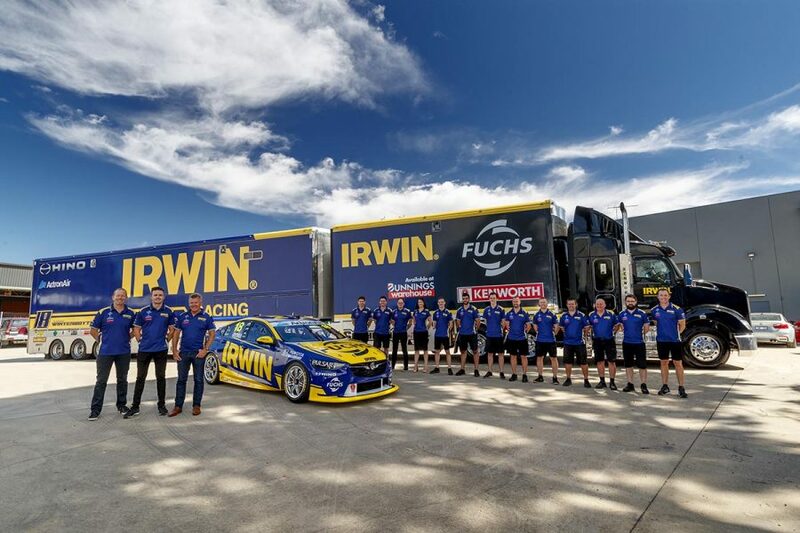 “The reveal is another exciting announcement as we start to get to the business end of February and there is no doubt that the IRWIN Racing livery won’t get mistaken on track which is great for all of Charlie’s partners," said Richards. "It’s now time to get Frosty and the IRWIN Team on track and get some laps under their belt before the championship kicks off in Adelaide.